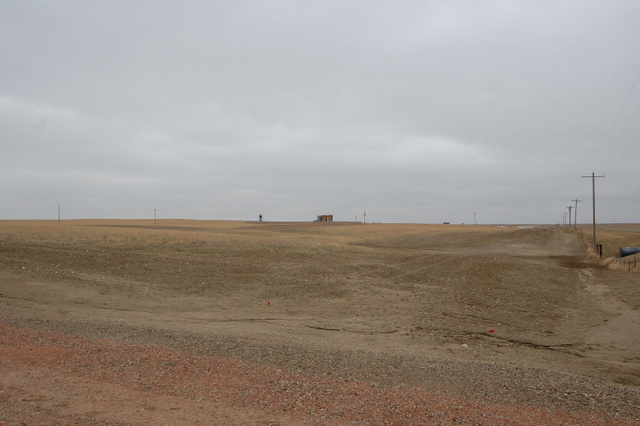 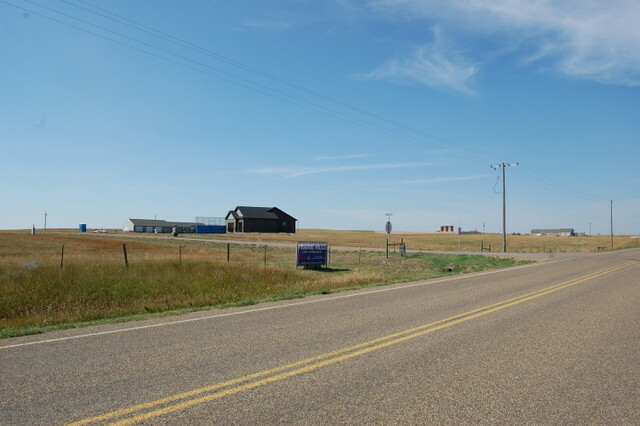 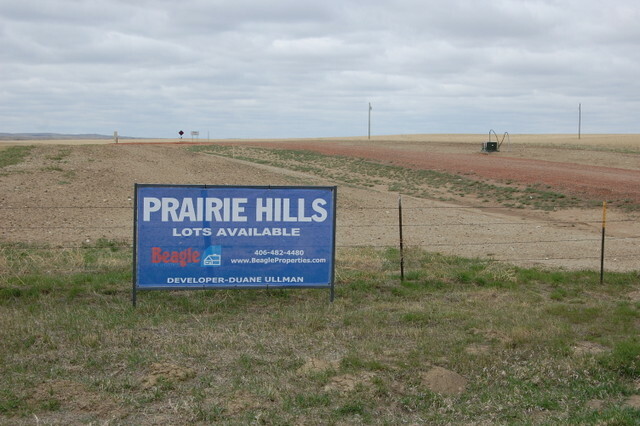 RURAL SUBDIVISION- LOTS AVAILABLE NOW- Just minutes from town on County Road 350. 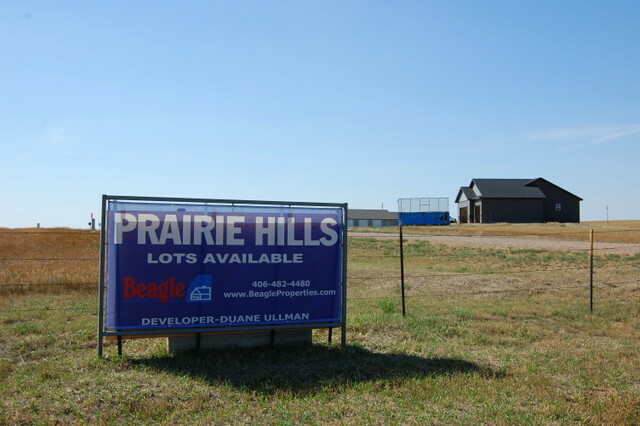 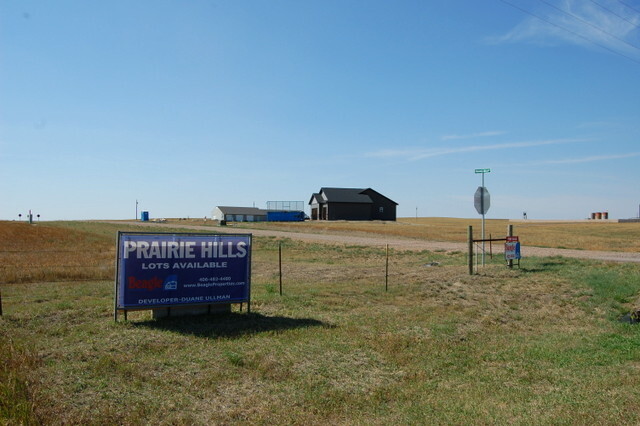 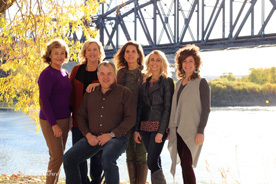 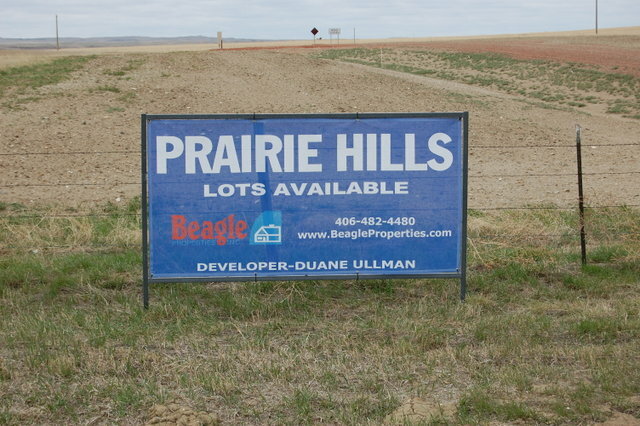 The Prairie Hills Subdivision offers 1-2+ acre lots for stick-built and modular homes. 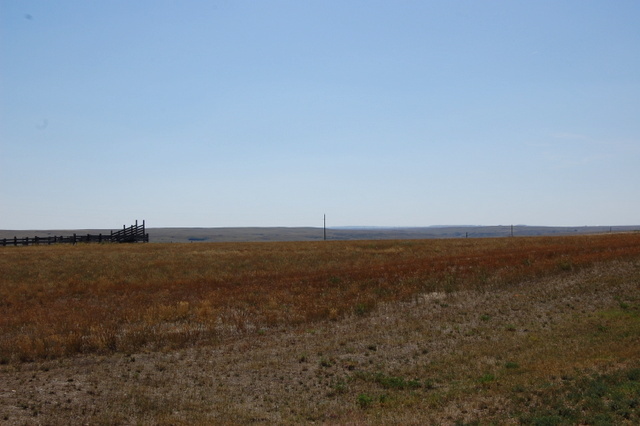 Lots will require their own well & septic and are strictly for residential use.